In Rossendale Borough Council –v- Hurstwood Properties (A) Limited and others  the Court of Appeal considered whether it should look behind a corporate structure put in place purely to avoid paying business rates. The person liable to pay business rates is the property “owner”. Where a property is let to a tenant, the tenant is considered to be the “owner” and is the party liable to pay rates as it is entitled to possession. An exemption to pay business rates arises, amongst other circumstances, when an empty property is owned by a company subject to a winding up order made under the Insolvency Act 1986 or which is being wound up voluntarily. A number of schemes have been designed with the aim of avoiding payment of business rates for unoccupied properties by way of freeholders/head leaseholders (“the Lessors”) granting leases to companies without assets or liabilities and which are then placed into liquidation. 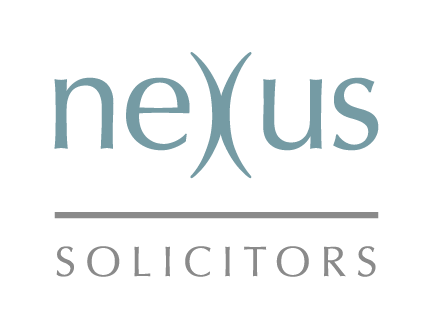 Various local authorities sought the recovery of business rates from the relevant Lessors arguing that these arrangements should fall within one of the very limited circumstances when the Court can look behind the separate legal personality of the companies involved due to the evasion principle. This applies when a person or entity seeks to deliberately evade a legal obligation by interposing a company under their control. The authorities argued that the Court should pierce the corporate veil to deprive the Lessors of the advantage they gained due to the tenants’ separate legal identity. The Court disagreed. It held that liability for business rates accrued on a day to day basis. This meant that a new liability arose each day. Therefore when the Lessor granted the lease to the tenant it was not evading or frustrating the enforcement of an existing liability. Consequently the evasion principle did not apply. The Court also held that the motive behind the grant of such leases, and the fact that the leases did not contain usual commercial provisions, did not alter the fact that the business rates liability passed to the tenants. Since many high streets are in decline, this was seen as an important test case for local authorities as estimates of the amount of unpaid business rates involved in some of the schemes suggest the sums run to millions of pounds. It is therefore possible that this decision could prompt the Government to consider anti-avoidance legislation. However the decision illustrates the difficulties in persuading a Court to pierce the corporate veil and so, at least for the time being, such schemes will succeed. 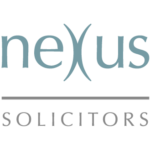 If you have any queries, please do not hesitate to contact Debbie Whiteley on or at dfw@nexussolicitors.co.uk.